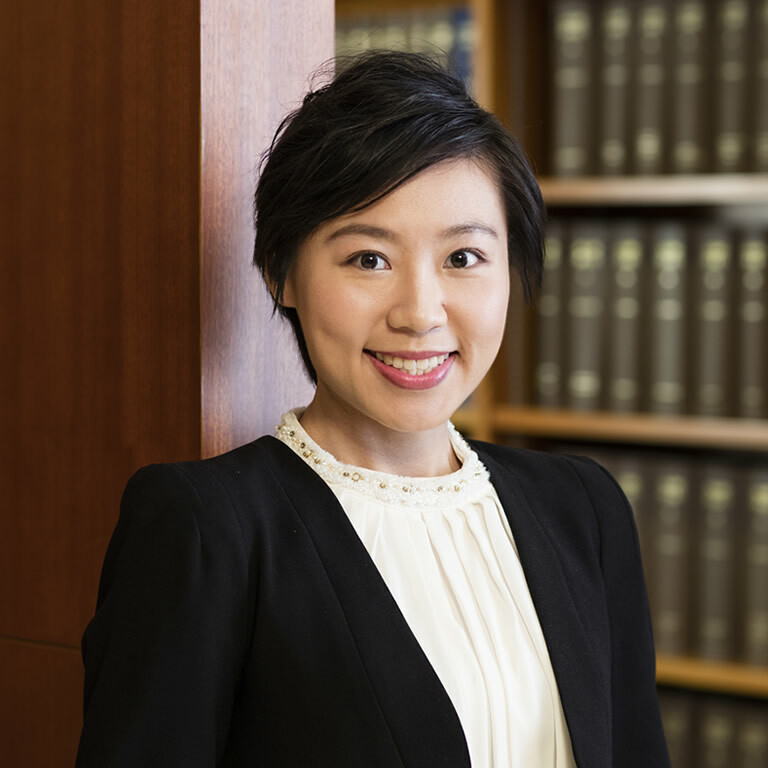 Alice joined Chambers in 2017 following completion of her pupillage with Mr. Clive Grossman SC (extended), Mr. Eugene Fung SC, Mr. Richard Khaw SC, Mr. Alexander Stock SC (extended), Ms. Lisa Remedios and Mr. Vincent Lung. Alice is developing a broad practice and accepts instructions in all areas of work. She has appeared as junior counsel or as an advocate in her own right in the Court of Appeal, the Court of First Instance, the District Court, the Family Court, the Magistrates’ Court and the Lands Tribunal. She is capable of providing written submissions and conducting hearings in both English and Chinese.